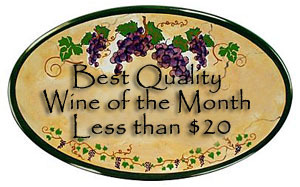 Synopsis, Our Opinion: Fantastic value and a delicious, very versatile white wine. 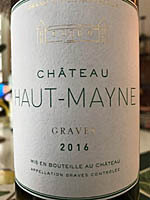 Producer/Winery: Family Boyer, Château Du Cros; Haut-Mayne; Loupiac, France. Geographic Appellation,, Region, Country: Graves; Bordeaux, France. Chilled before drinking. Clear, wheat straw color with a slight green tint. Citrus, very light gooseberry, jasmine blossoms and honeydew melon aromas with occasional whiffs of freshly mowed green grass. Sassy, dry, zesty mouthfeel, light-medium body and 400-grit texture. Robust lime, lemon, grapefruit and a lesser amount of Granny Smith apple flavors. Vibrant fresh acidity and a flavorful medium-length citrus tasting finish that ends with a slight mineral taste. WOW…what a pleasant surprise, a lively and exciting light wine. 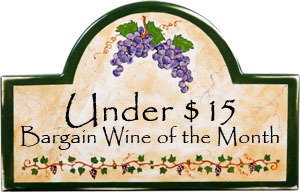 Fantastic value and a delicious, very versatile white wine. If this is Château Du Cros entry level wine their other wines must be STELLAR!!! Photo from Château Du Cros. 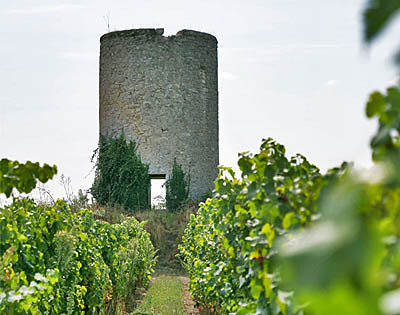 Comments: Learn more about Château Du Cros and their wines. Imported by: Mr. A Wine; Teaneck, New Jersey.